There is a full day option so your child can stay with us from 9am right through to 4pm. You can also choose a half day option of either 09:00 to 12:00 or 13:00 to 16:00 if you prefer. 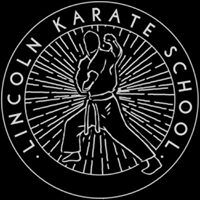 The day will be filled with a great mix of activities and games to keep the students engaged and there will also be plenty of opportunities for students to improve their Karate. 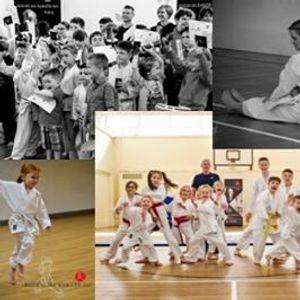 This camp is open to everybody from Reception age and up including beginners and current students so please feel free to invite friends along. Spaces will be limited and will operate on a first come first served basis.